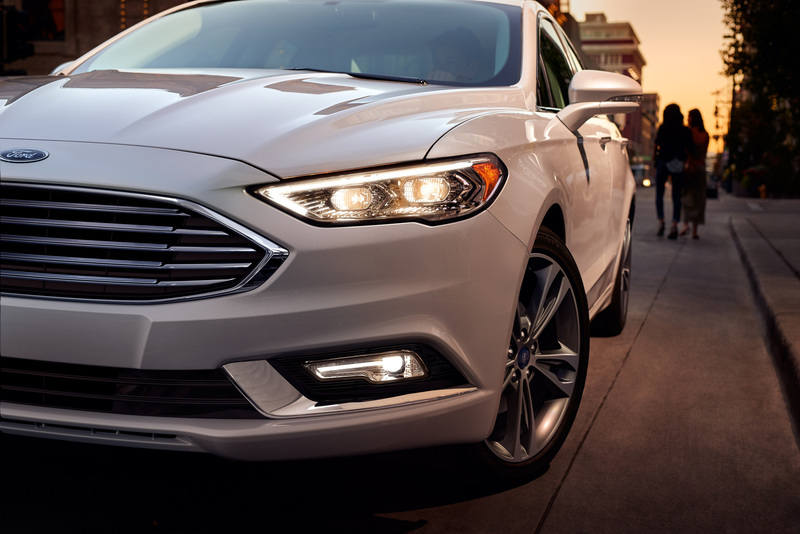 We at Shults Ford Lincoln of Wexford know how amazing Lincoln vehicles are, but many people have been waiting for a comeback from the luxury automaker. The wait is over, as Lincoln pulled out all the stops for its next concept vehicle. 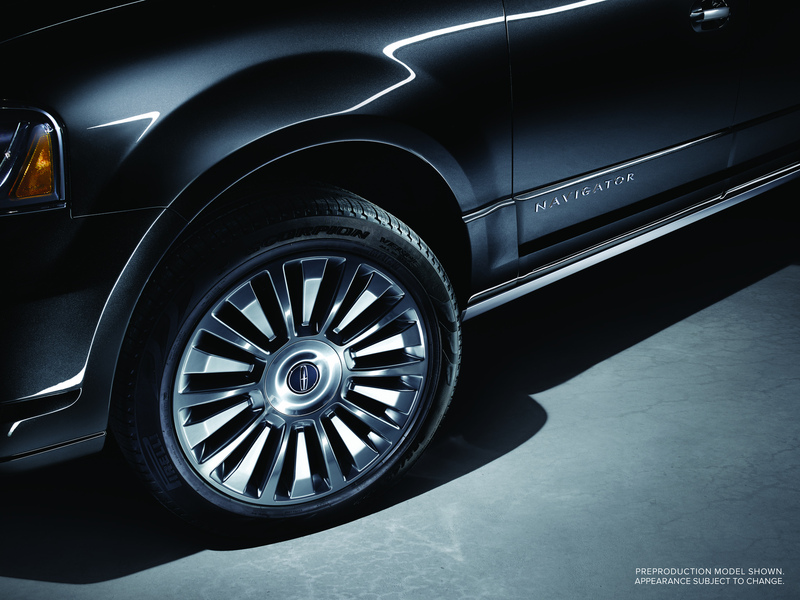 The concept for the next Lincoln Navigator premiered at the New York International Auto Show. The debut was just as spectacular as the vehicle, as a band played a jazz version of “All of Me” and Matthew McConaughey came onto the stage. An overhaul to the Navigator hasn’t happened in a decade, so fans were thrilled to see the new concept. The concept SUV had gullwing doors, three steps that automatically unfold on each side of the vehicle, and even a custom interior storage area that resembles a closet! The interior is spacious with large seats and intricately designed features such as the shifter being designed to look like piano keys. Lincoln is calling the Navigator a prime example of “quiet luxury,” perfect for people wanting to buy drivable comfort and luxury. More than just a pretty vehicle, the concept Navigator boasts a 3.5-liter twin-turbo V6 engine, which puts out more than 400 horsepower. Lincoln also has stated that there are new technologies to help the Navigator handle and perform in all weather conditions. Not all the spectacular features will make it into the penciled in 2017 production, but we at Shults Ford Lincoln of Wexford will be waiting to see how this concept Navigator finalizes in production. We at Shults Ford Lincoln of Wexford are proud that Ford uses quality material for all their vehicles. This is shown in every final product. Of course, the final quality is highly dependent upon the suppliers’ products used to create the vehicles. That is why Ford works hard to choose a supplier of trust and quality. This year, Ford honors Arcelormittal as a top steel supplier. This Luxembourg-based steelmaker has received Ford’s highest rating in its annual Business Unit Review for five straight years. These awards clearly demonstrate ArcelorMittal’s solid contribution and commitment to providing the best vehicle material and services in the industry. The steelmaker employs many people in several US locations and areas around the world. “Maintaining the highest level of products, solutions and service for GM, and for all of our automotive customers, is what drives us every day,” said Greg Wells, director of automotive sales for ArcelorMittal North America. ArcelorMittal plants include mills in Burns Harbor, Indiana Harbor, the New Carlisle I/N Tek and I/N Kote, as well as mills in Alabama and Ontario. These locations make steel for all aspects of every Ford vehicle, especially the Edge, Transit, and Fusion. ArcelorMittal states that they appreciate Ford’s business and could not accomplish their solid production without all of the team members who work for ArcelorMittal throughout the variety of plants that manufacture, sell, service, or deliver steel to Ford. We at Shults Ford Lincoln of Wexford love to see the positive business relationships producing quality products for Ford consumers.